A little silly early morning doodle that I did a few days ago. Sorry it took awhile to post. 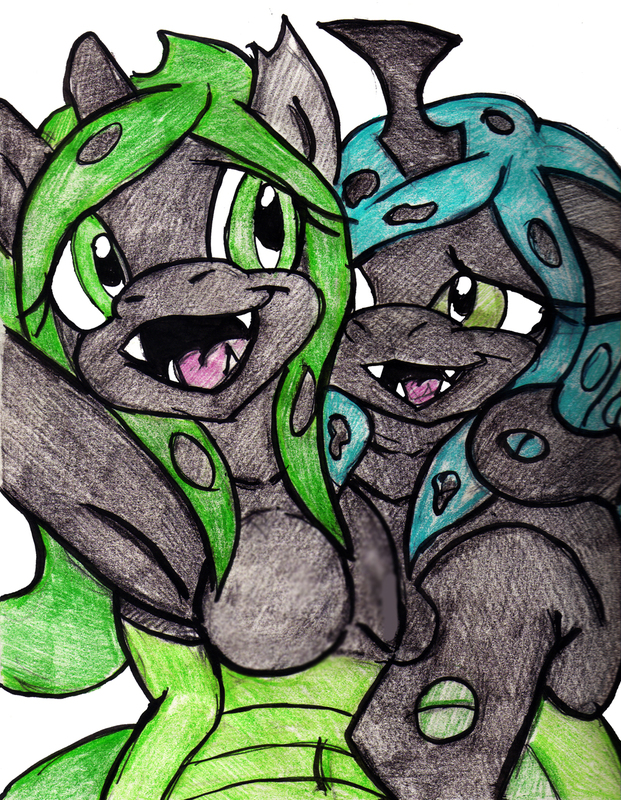 Just another changeling doodle of Tanisha and Crystal.